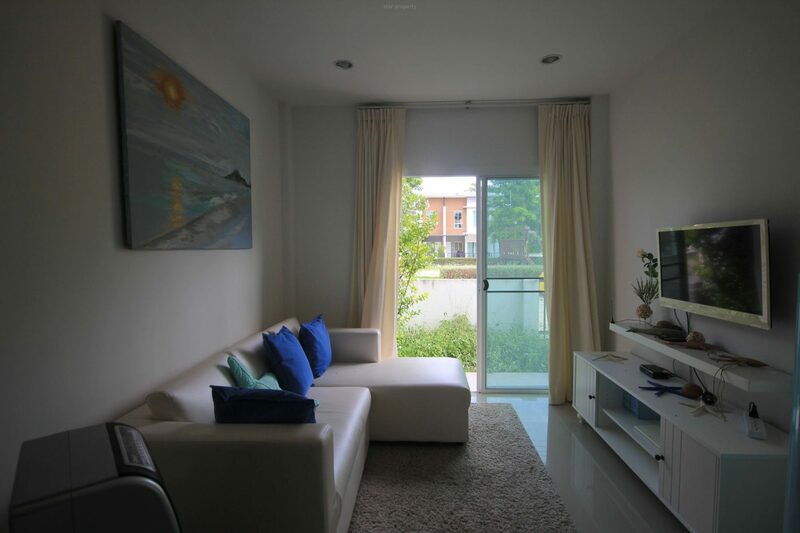 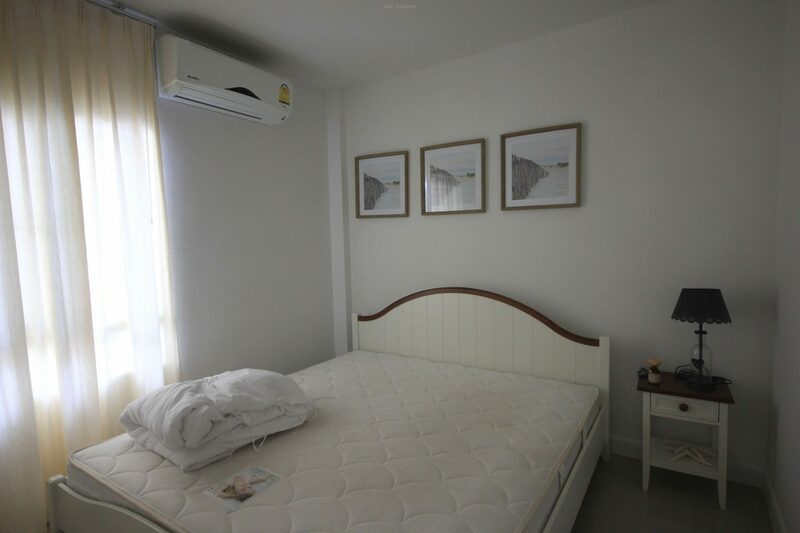 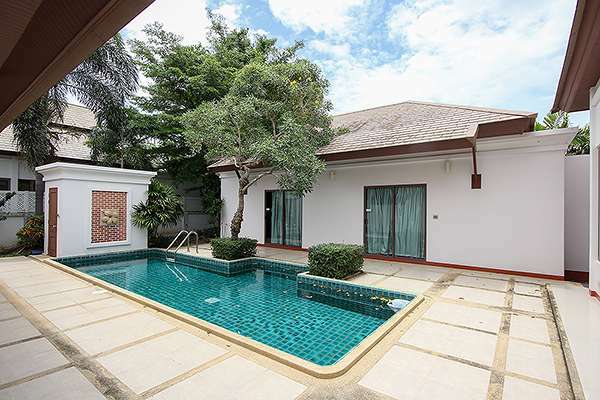 A large fully furnished townhouse at Hua Hin Soi 70. 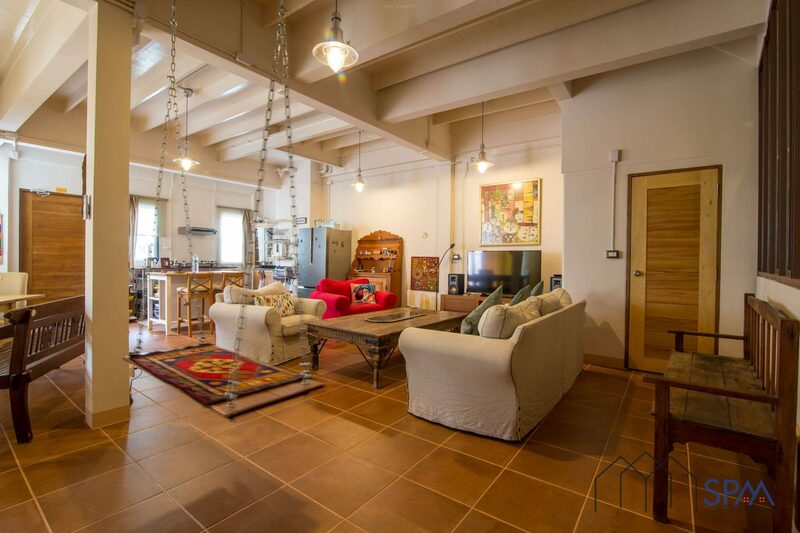 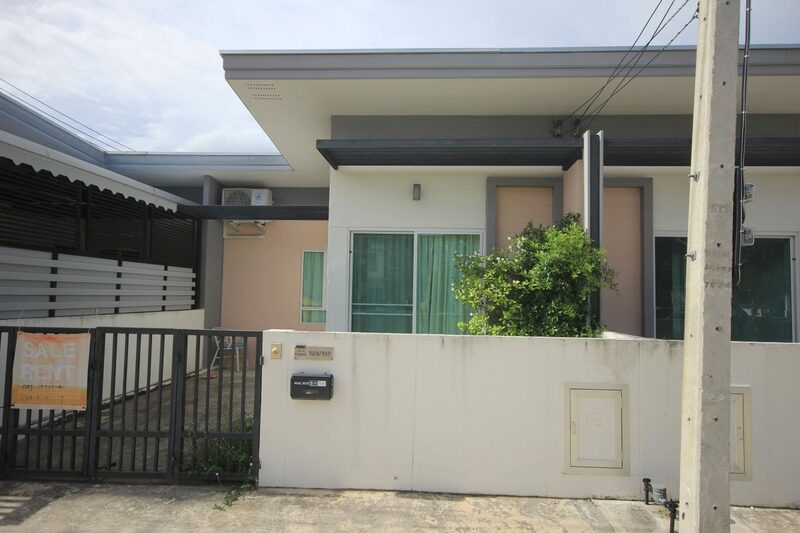 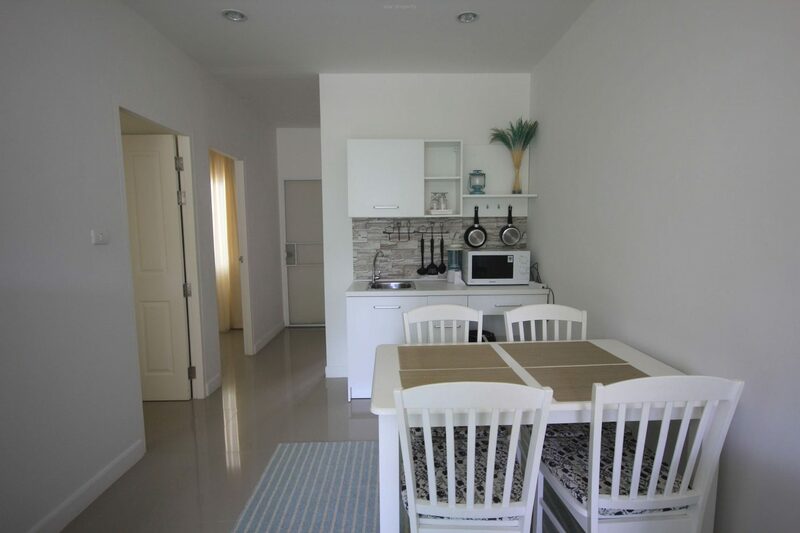 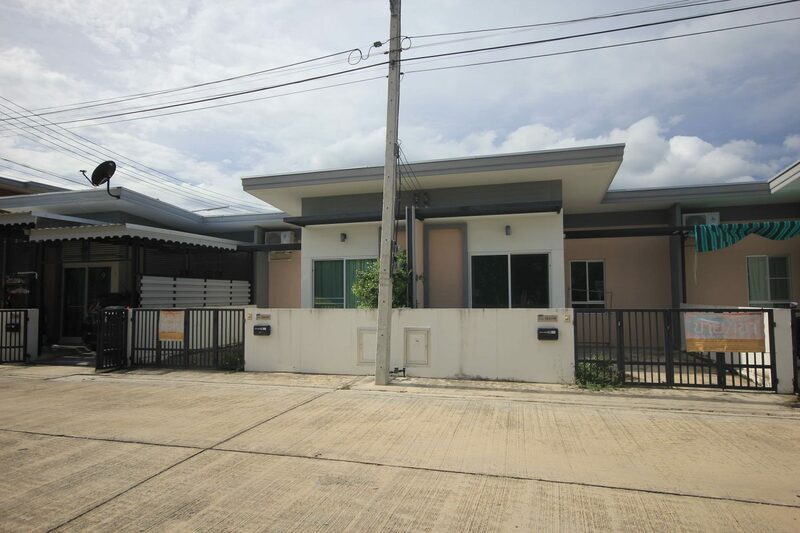 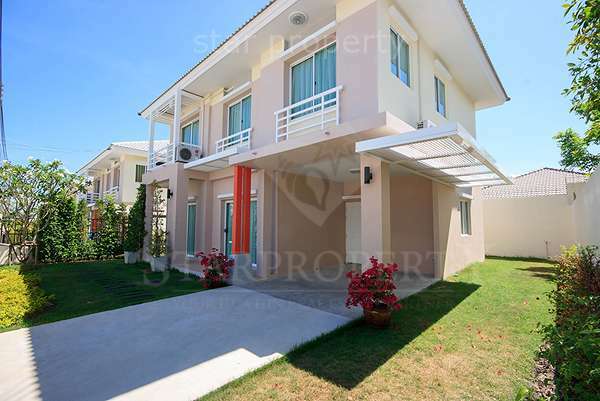 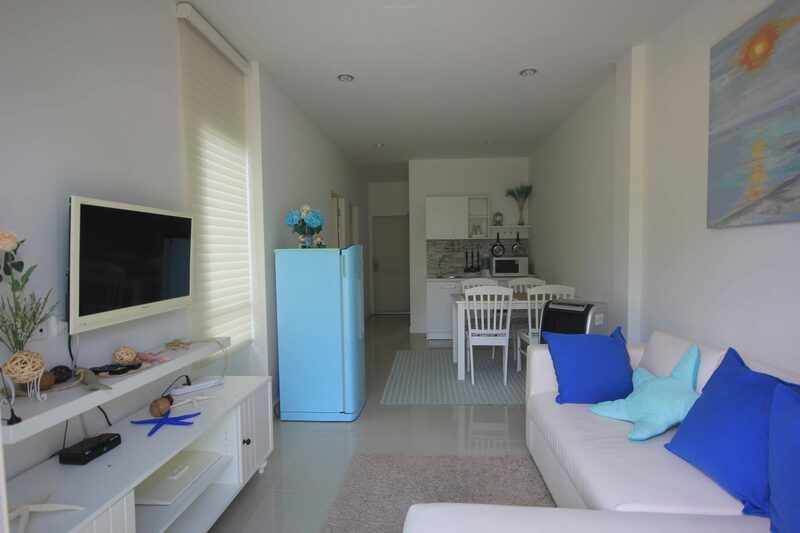 This townhouse is located in Hua Hin, just 8 km. 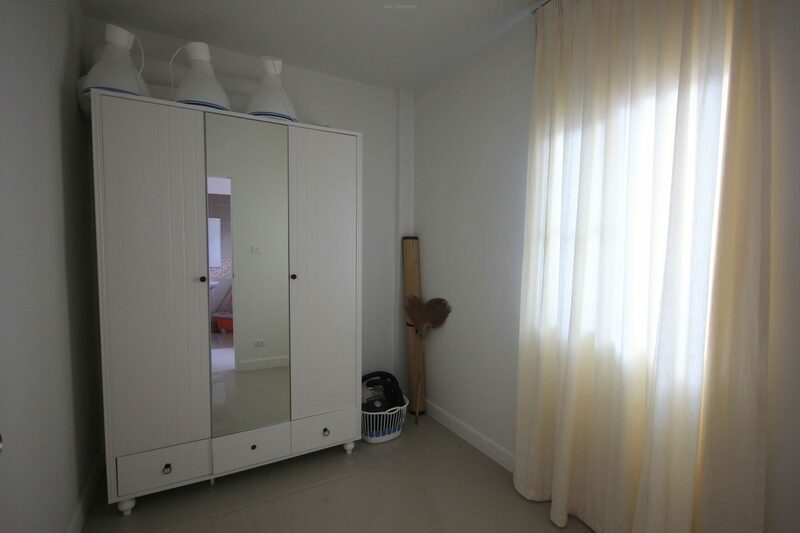 from the town center. 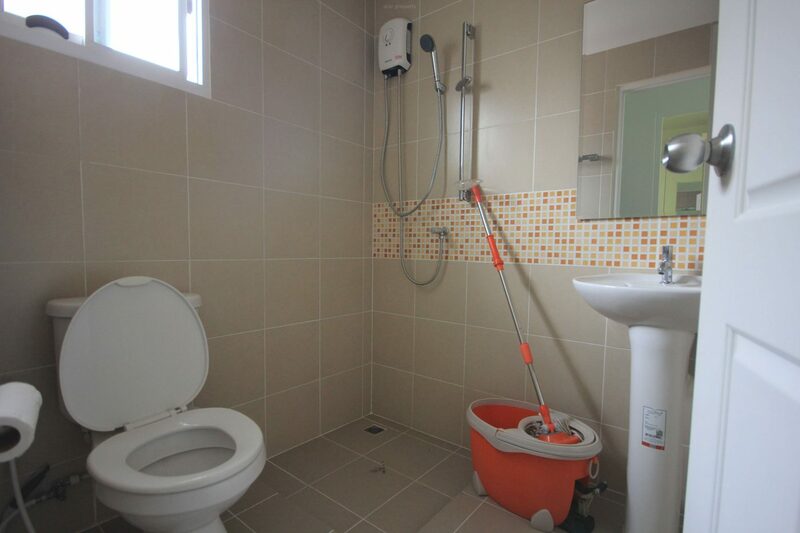 This is a modern town house. 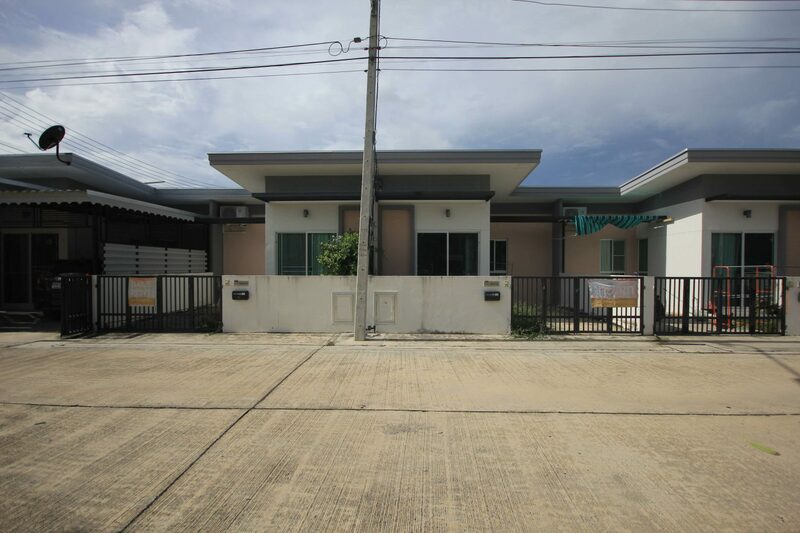 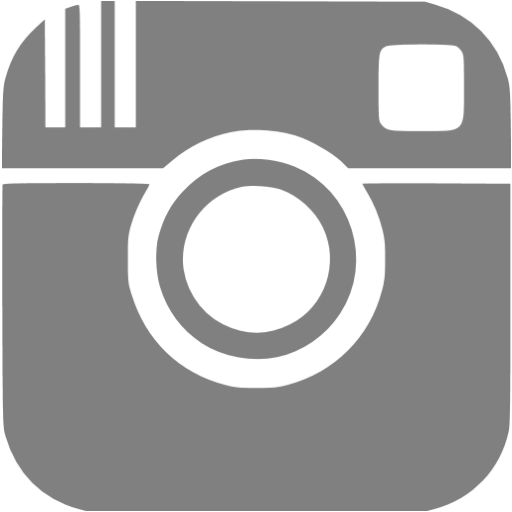 The house has a land area 80 sq.m and a living area of 70 sq.m. 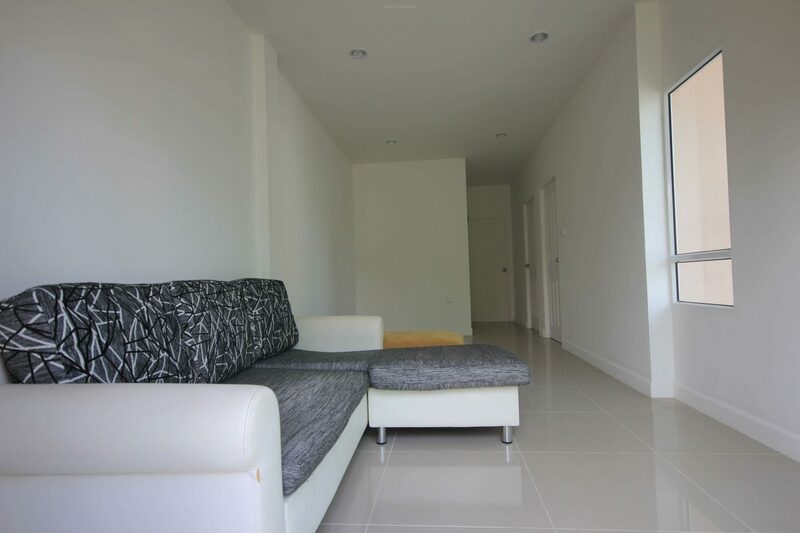 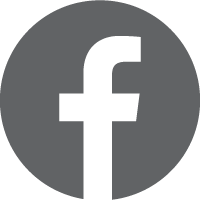 There is 2 bedrooms, and 1 bathrooms, reserve water supply tank, car park.